As technology becomes increasingly prevalent in our day-to-day lives and interactions, some professionals assume that old school, paper business cards are no longer necessary. But that’s simply not true, especially in the international business world. If you don’t already have a business card prepared, take note of why you should. Then take the time to learn business card etiquette for some of the world’s most influential markets before you do business internationally. 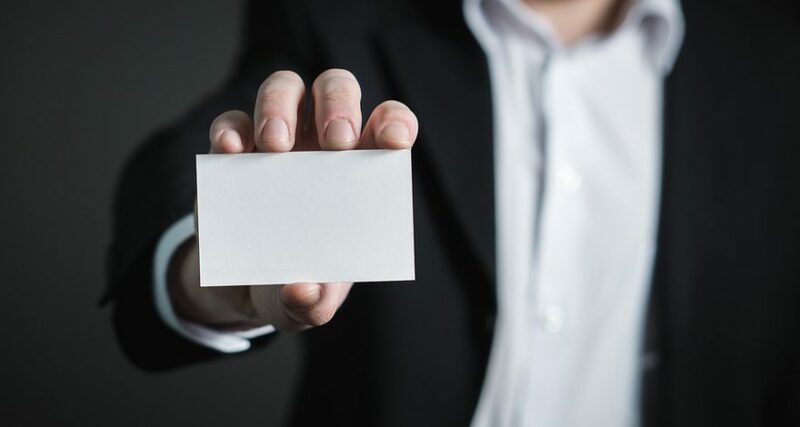 Handing someone a business card is a more personalized method of networking than telling someone your email or website address. It’s an easy way for people to keep track of your contact information without having to rely on a pen and notepad (which you might not have handy) or a cell phone (which tends to die just when you need it most). In addition, a business card gives you the opportunity to get creative. Your LinkedIn and Facebook pages will look more or less the same as everyone else’s at first glance, since the format, font, and color cannot be altered. But with a business card, you can choose the design, font type, and colors. Not mention the size of the card, the feel of the paper, and the imagery displayed. Moreover, most people still expect you to hand them a card at business functions. In fact, not doing so can be perceived as unusual, unprofessional, and — in some cultures — quite rude. If you’re planning on doing any international business, it’s especially important that you familiarize yourself with local business customs as business card etiquette changes from country to country. The expectations involving business cards vary depending on which country you are doing business in. 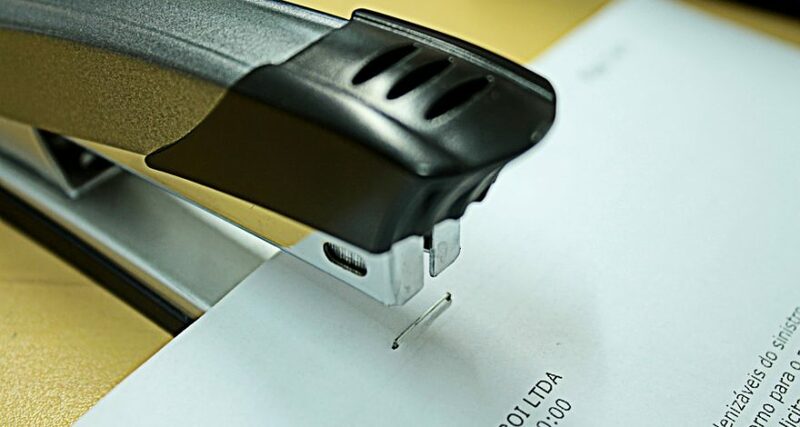 For example, in Japan, when you accept a business card, be sure to do so with both hands, and read the information on it before putting it away. Also, make sure your job title is translated properly, since status is an important factor in Japanese business dealings. If you are doing business in China, you should carefully examine each card you are given before putting it away, and never write on it. When you are offering your card to someone, be sure to do so with both hands. When possible, opt for business card translation on the back of the card in the right Chinese dialect, such as Mandarin or Cantonese. Finally, consider incorporating gold and red into the design since these colors are lucky in Chinese culture. If you are handing out a business card in India, translation may not be necessary, as most business professionals speak English. However, be sure to give out and receive cards in your right hand only, and make sure your qualifications are clearly stated on the card. You can use these tips when you do business in the Middle East, too — be sure to put an Arabic translation on the back of the card, and present it in your right hand with the Arabic side of the card facing up. When setting out to have your business card translated for an international market, it’s important that you work with a qualified professional. If you simply have a bilingual friend translate your card, you risk ending up with inaccurate results, such as the wrong title or misleading qualifications. When you hire a professional — like the ones at Accredited Language — you also benefit from their knowledge of the culture. This can make a big difference when it comes to how well-received your cards are, which in turn can make or break your chances of succeeding in your international business dealings! If you need help translating your business cards, contact us today and start making new connections worldwide. Request a free quote otday!